any good SM Liiga and Mestis play off picks? IFK Helsinki started the football season today, more pictures and videos will be out soon. One more pic from TPS-Honka. 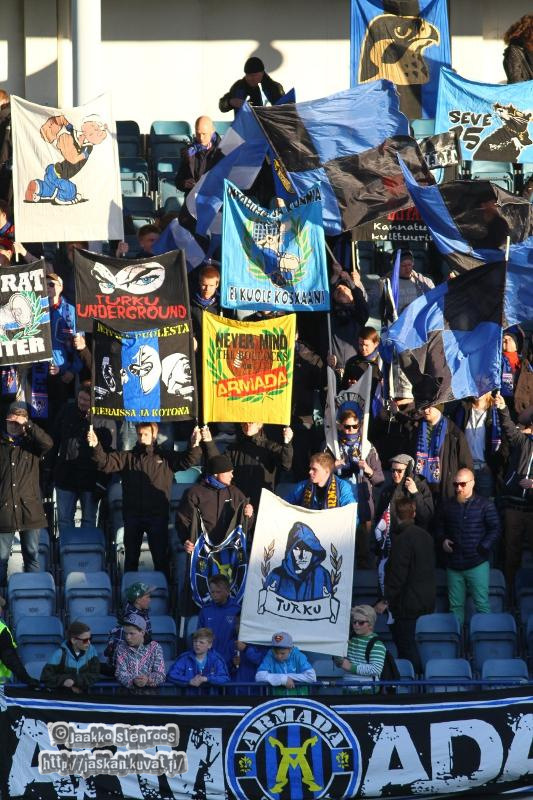 TamU-k started their run in 5th division (sixth tier) of Finland today and a picture is from today's match and it says "The pride of Tampere, towards the 4th division".